When it comes to beaches, the Caribbean does it best, and our world class stunning, white sandy beaches are without a doubt some of the best in the world. Whether you enjoy snorkelling, swimming, sunbathing, or something a little more adrenaline fuelled such as kayaking, or flyboarding, there is something to suit everyone. If your idea of heaven is just laying down your towel, relaxing, and cooling off in the clear waters at a peaceful beach, there is plenty of choice. 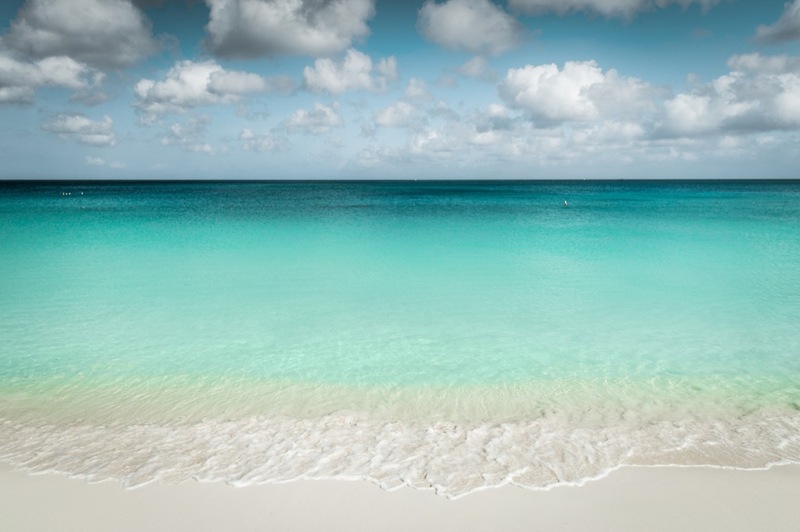 From Eagle Beach, Aruba (pictured) to Horseshoe Bay in Bermuda, and Simpson Bay in St Maarten, we have it covered. Other popular, and quiet beaches include Magens Bay St. Thomas, which also has perfect snorkelling conditions, and Pillory Beach on the Turks and Caicos Islands. Scuba diving in the Caribbean is unrivalled, with thousands of people arriving each year to catch a glimpse of our beautiful marine life, reefs and wrecks. 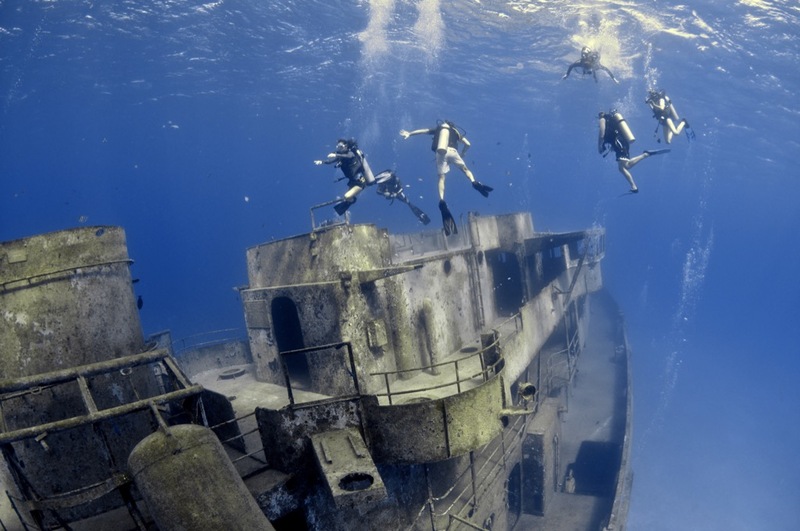 Grand Bahama is possibly the most famous island for diving, along with the Cayman Islands, and Playa Kalki, Curacao. No matter which island you choose, you are guaranteed a diving experience like no other. 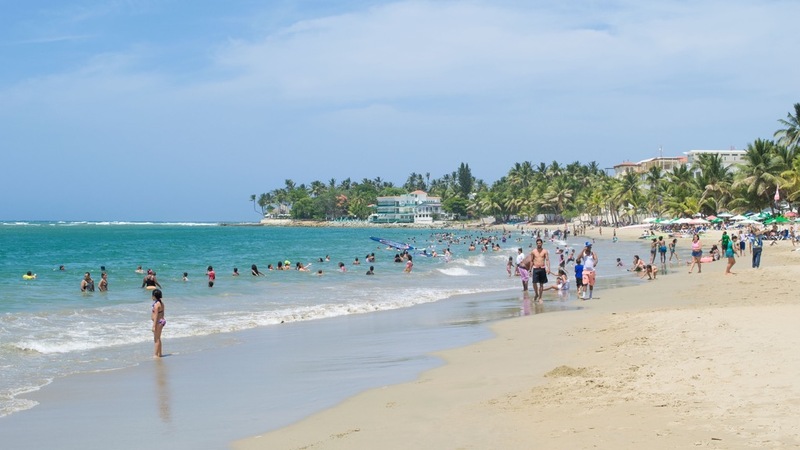 Of course if water sports are your passion, Cabarete Beach in the Dominican Republic is the perfect choice, being the windsurfing capital of the world. Also excellent for watersports are Grand Anse in Grenada, for thrilling flyboarding, Doctors Cave, Jamaica, and Oualie Beach, St Kitts and Nevis. 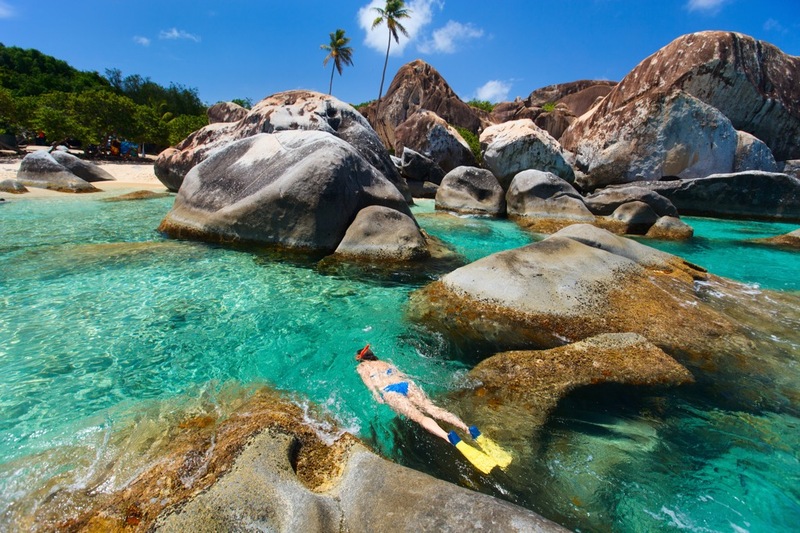 For snorkelling The Baths on Virgin Gorda will provide a unique experience, teeming with fish, coral rock, and hidden underwater nooks. Northstar Bay St Croix, also offers great snorkelling and even better diving, with deep water and plenty of marine life. Whatever type of beach experience you are looking for, you are guaranteed to find it here in the Caribbean.